Over the past few decades, communication trends and technologies have undergone a paradigm shift. Gone are the days when a simple English broadcast would do; companies who want to succeed in today’s global marketplace need to operate on multiple platforms and in multiple languages. We have combined our linguistic expertise with state-of-the-art technology solutions to help companies keep in step with these trends. With our wide selection of mutilingual voice talents, we can provide multilingual voiceovers or subtitles for all platforms, including films, podcasts, television, commercials, corporate training videos, and webcasts. 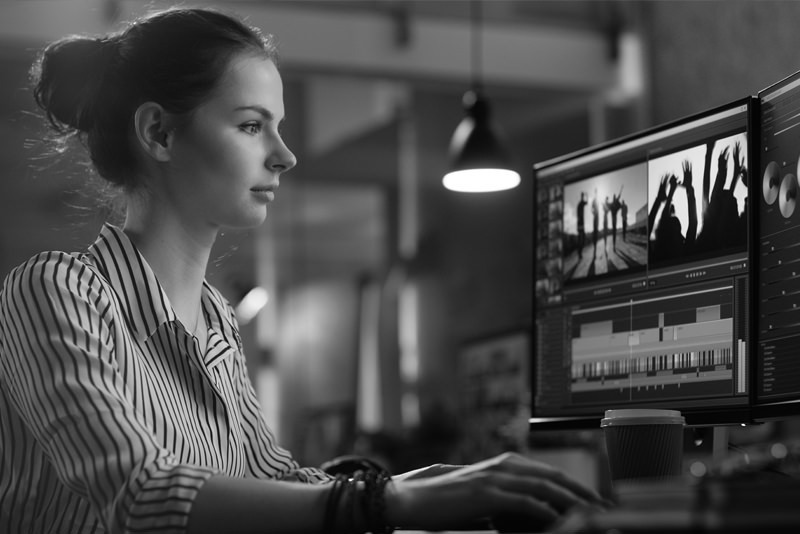 Whether you require subtitling or in-language script authoring, we can match your project with industry-specific linguists and provide implementation support throughout the life of the project – from authoring to production and distribution. We can help you localize an audio or visual media to meet the needs of your target audience, from subtitling and dubbing to replacing video or graphics with culturally-appropriate imagery.